Exciting news today for anyone who has been waiting for me to hurry up and write the sequel to my Cornish romance, Abi’s House! 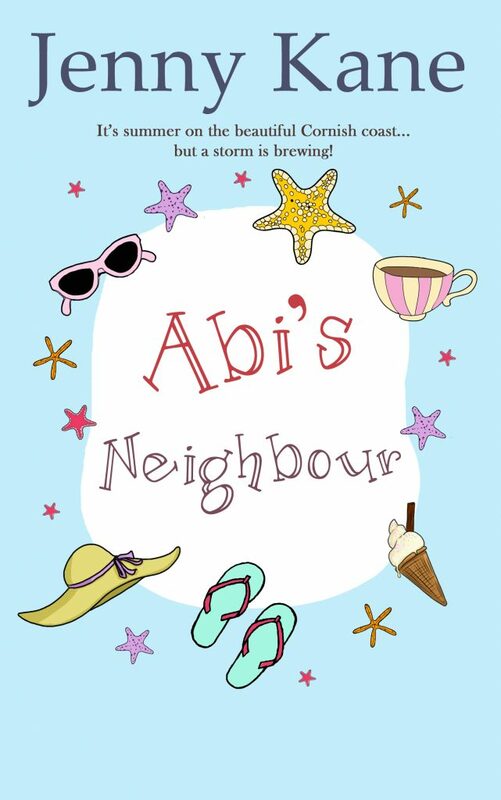 Abi’s Neighbour will be out on 4th May!! Check out this wonderfully summery cover! Cassandra Henley-Pinkerton represents everything Abi thought she’d escaped when she left London. She’s obnoxious, stuck-up, and hates living in Cornwall. Worst of all, she seems to have designs on Abi’s boyfriend Max…But Cassandra has her own problems. Her wealthy lawyer lover has promised to leave his wife and join her in their Cornish love nest – but something always comes up. Now, not only is Cassandra stuck on her own, miles away from her city lifestyle, but someone seems intent on sabotaging her successful business. Will she mellow enough to turn to Abi for help – or are the two just destined not to get along? 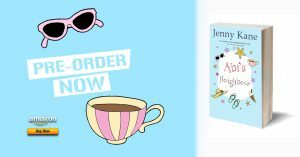 Complete with sun, sea and adorable Labrador Sadie, Abi’s Neighbour is the fantastic new novel by bestselling author Jenny Kane. You can already pre-order your copy of the paperback from Amazon. Although Abi’s Neighbour is a sequel, you can read it as a standalone book – however, it’s more fun to read Abi’s House first!! Links can be found here. Congrats Jenny, wishing you much success.